Get two trees in one. 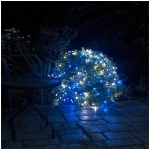 8.5 ft. Pre-lit Christmas tree with 600 multicolor LEDs and 6 functions. 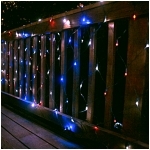 Switch between warm white and multicolor, steady-on, fading or flashing, mixed PVC pine, total 1778 tips. Pre lit Christmas trees are a best selling product. 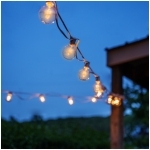 Color/function combinations include: solid warm white, solid multicolor fading white, fading multicolor fading white/multicolor flashing white/multicolor measures 8.5 ft tall with 58" diameter. Pre-strung with 600 dual color LEDs (warm white/multicolor), and decorated with red berries and pine cones. UL listed 1778 branch mixed hard needle & PVC tips with shiny silver glitter. 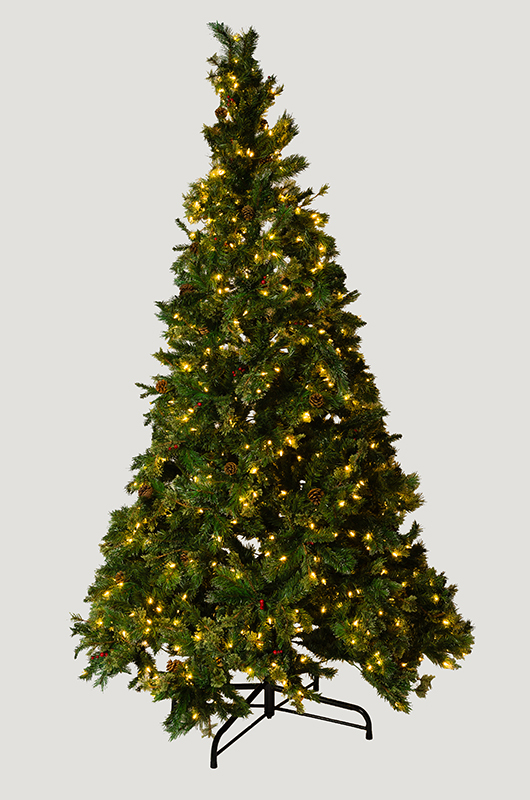 All metal hinged construction (branches are attached to center pole sections)comes in 4 sections for quick and easy set-up.8 1/2-foot festive artificial tree that makes for easy holiday decorating.hinged construction and Pre-strung lights make assembly fast and easy. 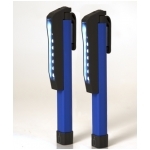 600 dual color LEDs with steady-on, fading, and flashing functions and bulb-lock feature.spare bulbs, fuses, and metal tree stand are included.flame-resistant and non-allergenic. Reusable storage carton is handy for keeping the tree in great shape for next year. Mr. Light’s pre-lit artificial Christmas trees come in varying sizes, including two-foot tall trees, 4-foot tall trees, 7.5-foot tall trees, 8.5-foot tall trees, and 9-foot tall trees, in various color choices. Some of the trees have dual color LEDs, or multiple (up to 40) lighting functions. Mr. Light pre-lit trees come in a choice of colors; white LED lights, multi-color LED lights, and for one special 7 ½ foot tree, a control box allowing you to select from 39 (39!) different color choices (each of the LEDs can change to the color you select). 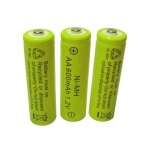 Each tree is UL listed for safety, and plugs into a standard home power outlet. 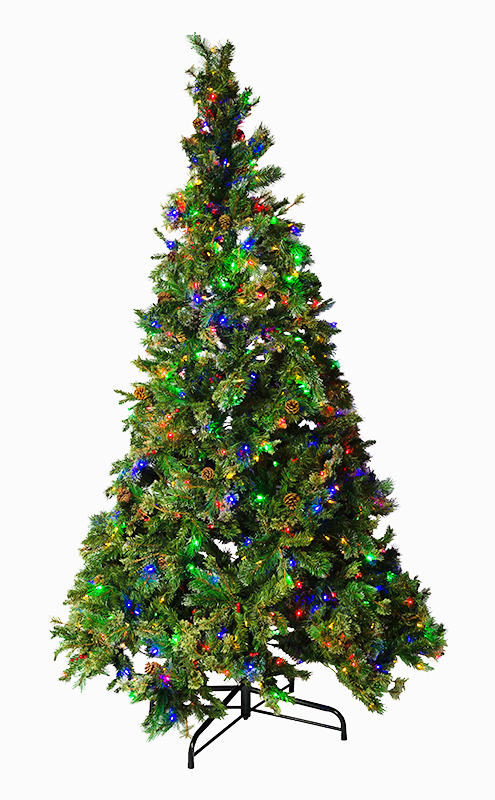 Our 8.5-foot trees come in two styles; #78534 with 1778 tips, and 600 dual-color LED lights, changeable between all 600 lights shining a warm white color, and all 600 lights mixed between blue, red, yellow, and green. #78561 is our 8.5-foot tree has 1778 tips, but for the more traditional home, this tree is lit with all warm white LED lights. Both trees come in 4 sections, packed in one carton and assemble easily in just a few minutes.